Most cybersecurity professionals know and understand the traditional attacks on passwords (i.e. brute force, dictionary, keylogger, etc.) but for the most part, those of us outside of the pen-testing community, when we think of password attacks we think about taking one userid and brute-forcing it with thousands of passwords. The problem with this particular attack method is that this would quickly lock out accounts and almost certainly set off a bunch of bells and whistles to the security team alerting them to an attacker's presence on their network. Well, it seems that the bad guys (and the pen-testing community as well) figured this out a long time ago and they now have a new favorite attack on passwords. 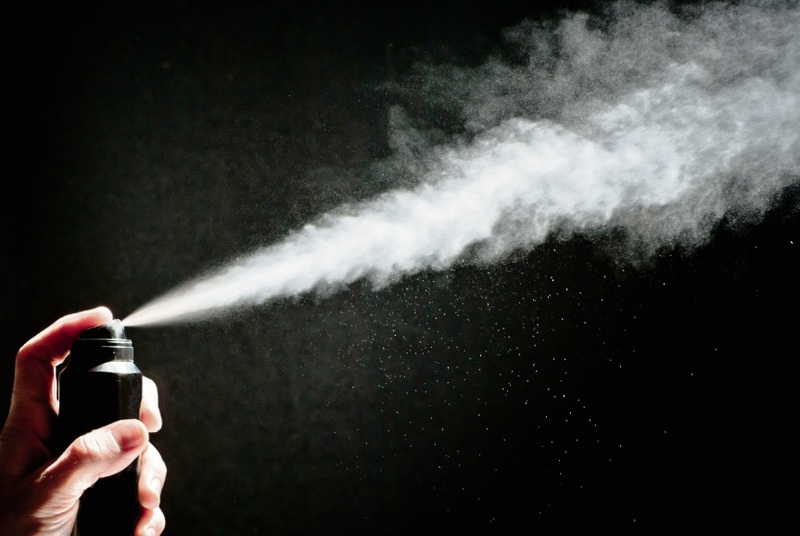 Instead of brute-forcing passwords they now prefer to execute what is called a password spray attack. Coming to Password Spray attacks, there is one password applied to multiple user IDs so that at least one of the user ID is compromised. For Password Spray attacks, hackers collect multiple user IDs using social engineering or otherphishing methods. It often happens that at least one of those users is using a simple password like 12345678 or evenp@ssw0rd. This vulnerability (or lack of info on how to create strong passwords) is exploited in Password Spray Attacks. May be you might ask yourself on how does this differ from Brute force attack, well the problem with Brute Force Attacks is that systems can be locked down after a certain number of attempts with different passwords. For example, if you set up the server to accept only three attempts otherwise lock down the system where login is taking place, the system will lock down for just three invalid password entries. Some organizations allow three while others allow up to ten invalid attempts. Many websites use this locking method these days. This precaution is a problem with Brute Force Attacks as the system lockdown will alert the administrators about the attack.